Intransit provide professional removals services to homes and businesses in Melksham and the surrounding area. We are a team of removals experts dedicated to helping you with the least stressful move from Melksham possible. 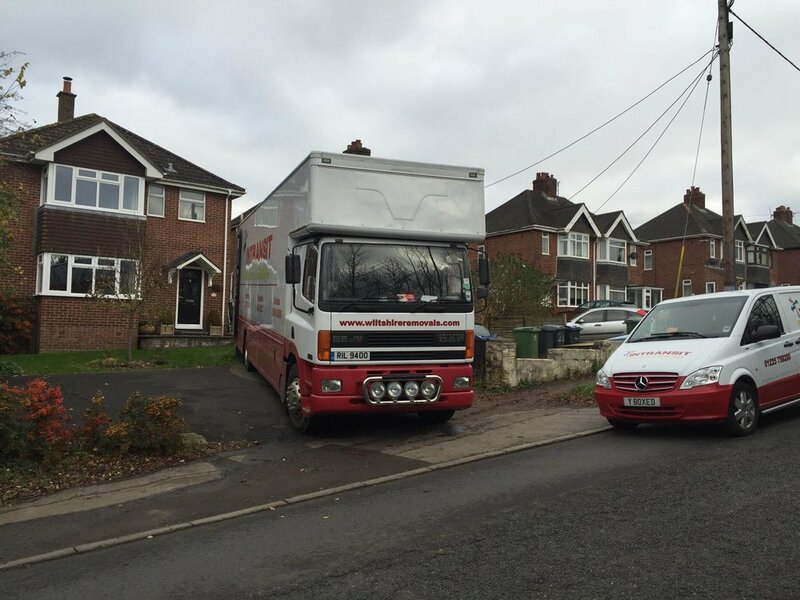 Located near Trowbridge in Wiltshire, we are a well-known removals firm that you can place trust in. We belong to the British Association of Removers (BAR), and adhere to the approved code of the Trading Standard Institute (TSI) meaning that all our staff and facilities meet and exceed their minimum professional requirements. We have helped lots of people move home and with over 17 years’ experience, we know just what to expect. If you are looking for some specific advice, we have loads of tips to offer. Essentially, we help you to move your property with the minimum amount of fuss or bother. Imagine a service where everything is handled smoothly and professionally, then delivered on-time to your new door. We pack, we seal and we complete on-time. We also offer storage! We deliver our self-storage removal containers to your door, then help you to pack and seal it, ready for storing at our storage centre. We then give you an itemised receipt for your goods and store it until you tell us otherwise. Once you’re ready to move, we transport your container to your new house and help you move in. All of our storage facilities are fully-computerised, so we know precisely where your belongings are at any given time. Your possessions are secure, covered by a permanent and extensive CCTV system and we also offer comprehensive insurance cover. If you are looking to move abroad, we can help you plan it all out. An international move requires plenty of planning and foresight, not to mention experience in dealing with international shipping companies. Fortunately, we have plenty of all of the above. We help you with your paperwork, everything from your insurance and customs. We have helped plenty of companies move between offices. We deliver professional-grade storage such as crates and IT rolling-cages to your office and then work to ensure the safety of your company’s property. For more on our commercial relocation services, click here. Pianos and other difficult-to-move antiques are our specialties. We can move your most fragile personal possessions into and out of even the tightest space. If you’re looking for a quote on your move, please provide us with some details and we’ll be happy to contact you with some options. If you have any further questions, please call us on 01225 759200.